Cooperation between a doctor and a patient is an important element of today’s health care. Doctors are increasingly indicating the need for improving their skills in patient contact. In recent years, more and more doctors are undergoing communication skills training. This is to develop and improve communication skills related to their field of work. Effective communication between the patient and medical staff affects treatment decisions and improves the quality of services provided by healthcare institutions. The speakers are specialists in various medical fields, who have day-to-day experience in developing communication skills among medical professionals. The first day will end with a discussion panel between invited patients and communication specialists about the most common communication mistakes. 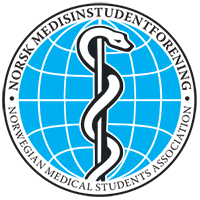 Due to collaboration with Norwegian Medical Student Association, Norwegian students or student who plan to work there are welcome to participate in Norwegian Medical Law Session and CV writing workshops. 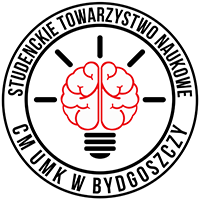 Students and young scientist (below 35 yo) are invited to participate in the contest. For more detailed information, check Conference Regulations (below). The first stage of the registration deadline is 22nd of March at 23:59 or until participants limit is reached. After registration, you will receive the e-mail providing the account details for the payment. Only after we receive payment, your registration is confirmed. Polish Society for Healthcare Communication.